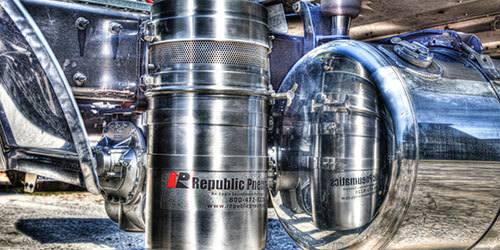 Our Republic Pneumatics installation team can custom fit a blower, pump, compressor or hydraulic drive system to match the requirements for your tractor or trailer. 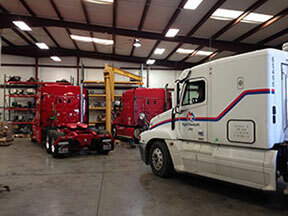 Innovative solutions to tight space restrictions are overcome by the more than 40 years combined experience in installing truck mounted equipment. 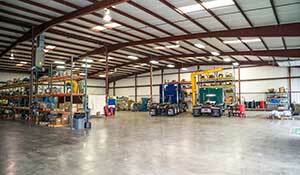 An in-house machine shop ensures the installation will be done quickly and correctly. Custom brackets can be fabricated to fit your vehicle for optimum equipment performance. We take great care to make sure the installation looks as good as it performs!